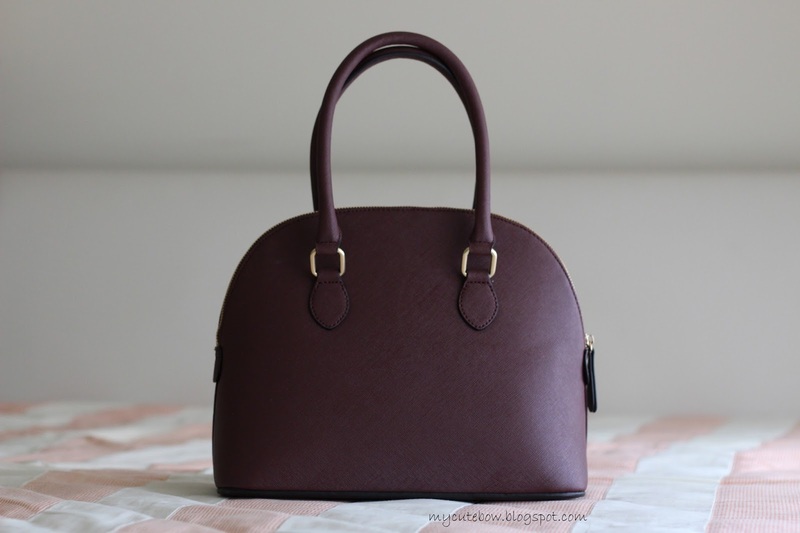 I must admit, ever since I started buying leather bags, I've been a bit of a bag snob. I like investing in good quality leather bags. If it's not leather, I expect it to be a really cheap price. I'm a big Taylor Swift fan and I'm loving her current fashion sense. My style is very broad but I can relate to hers. 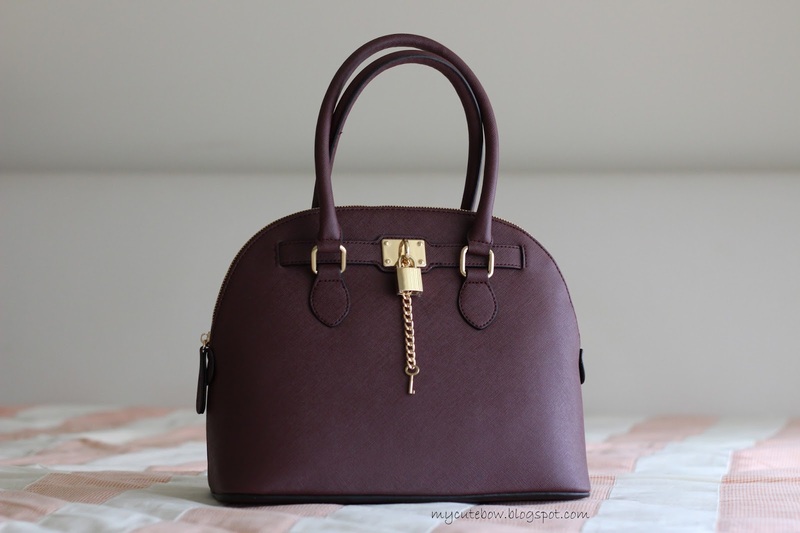 So when I saw pictures of her carrying this structured satchel in a rich burgundy color, I couldn't stop thinking about it. To my surprise it was a synthetic Aldo bag for $50. 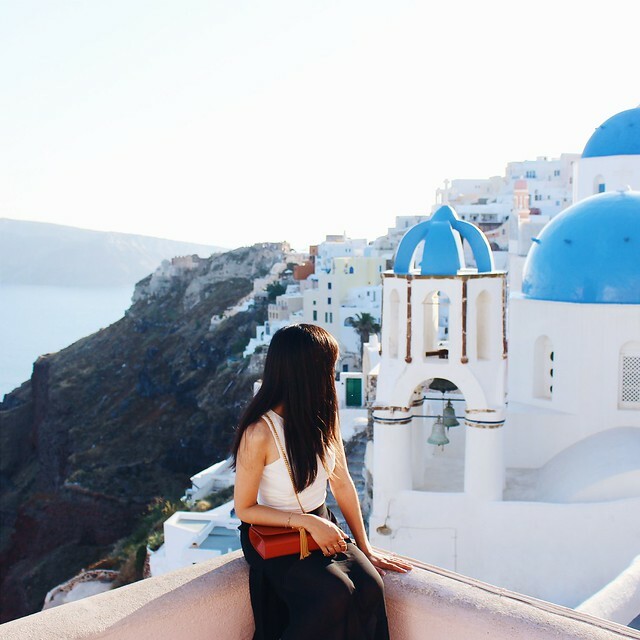 I think it's become so popular because it's a bag carried by a celebrity that is affordable to the mass. I don't think it's cheap for a synthetic bag, but I decided to splurge for it, since I've actually been looking for a medium sized bag for everyday use. The quality of it is actually very nice and sturdy. It won't rip or fray like most non-leather bags. I started looking for this bag mid-November, but it was sold out on Aldo. According to the comments, customer service said they will have more in stock by the end of the month or early December. I was hoping it would be in stock by Black Friday weekend but I did not catch it (apparently some people did according to the comments). I missed Aldo's 20% off full-priced items sale. 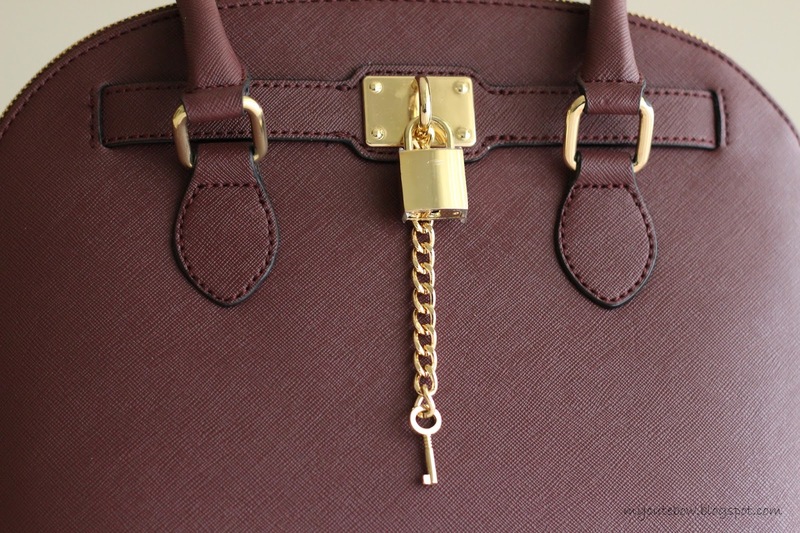 On 12/4/2014, I saw it came back in stock in the Bordeaux color. I signed up for the Aldo newsletter to get 10% off, making the bag $45 plus tax. Currently it is sold out again, no sign if this color will be back in stock. It is still available in black. The texture of the Frattapolesine bag seems similar to Prada's saffiano leather. It has a hard shell exterior that feels very durable. There's 1 zipper pocket on one side and 2 slots on the other side. This bag is also very roomy and lightweight. 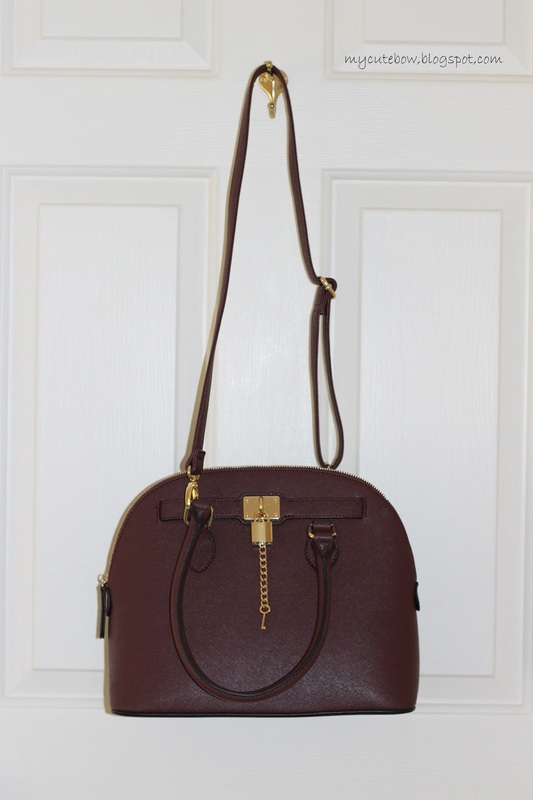 Although I think it's a plus that it comes with a crossbody strap, it is also placed a bit awkwardly. I believe you clip it on the metal part of the 2 top handles. I clipped one in front and one in the back handle. It pulls the handle up on the side that you clip on making the handle slightly uneven and unbalanced. 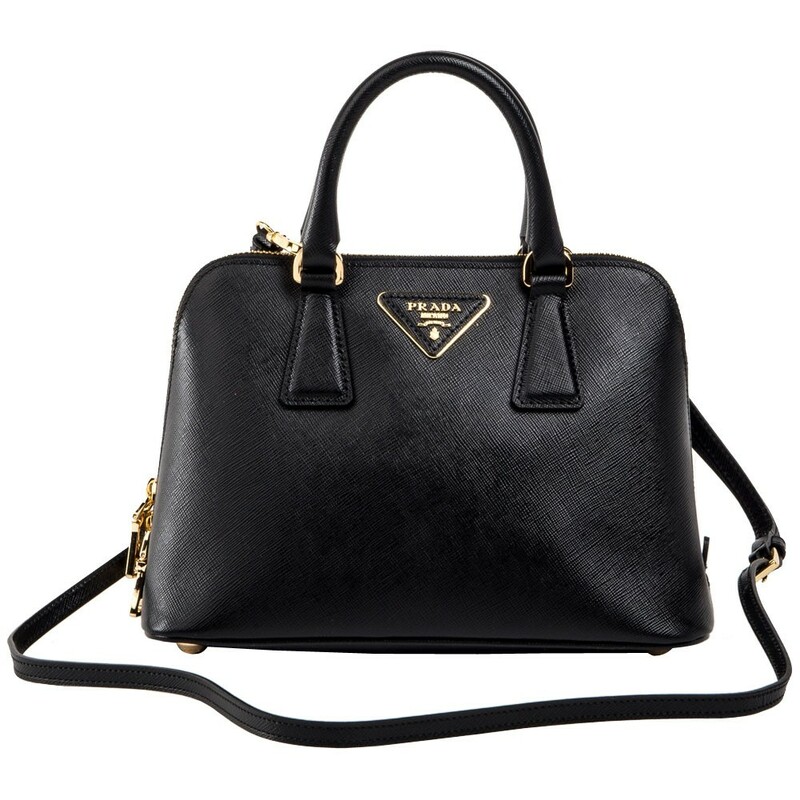 In the examples I provided, the Prada offers an extra invisible metal hook right under the handle that you can clip on, leaving the handle free to lay down flat when you use it as a crossbody bag. 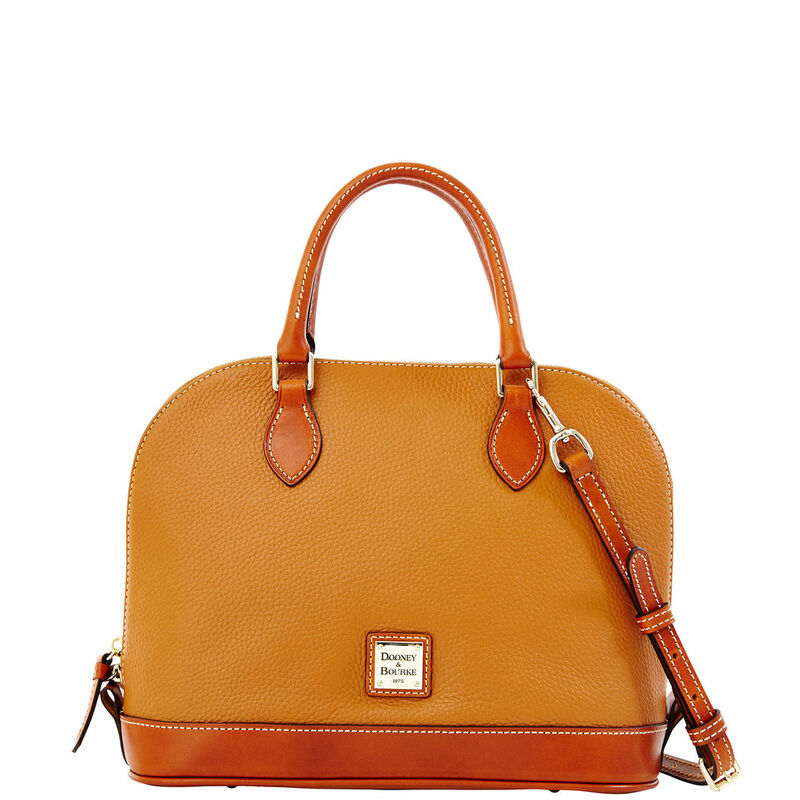 The Dooney bag handle is high near the top of that bag that the clip does not intrude. 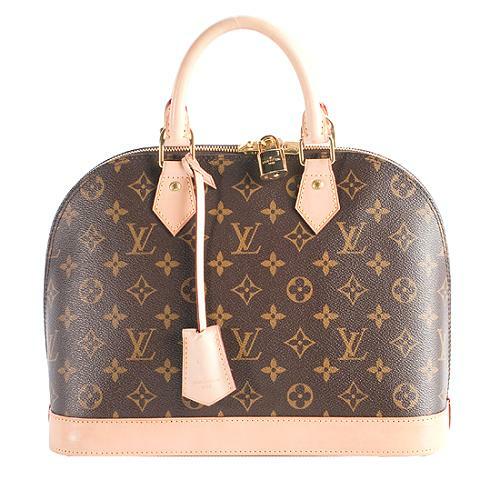 The LV bag's metal hook is uniquely designed longer to allow space for the clip. Also, the part of the Aldo strap that you use to adjust the length is also abnormally thick and bulky. Because it uses the same hard leather as the bag, it makes this thick bump on the strap that juts out. 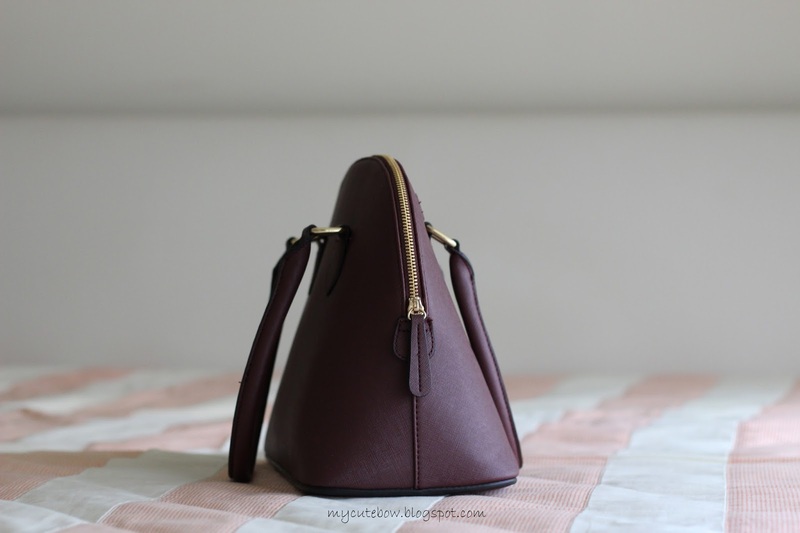 What I'm basically saying is I think there is a design flaw for the crossbody strap that confuses some people, but other than that I think it's a terrific bag. 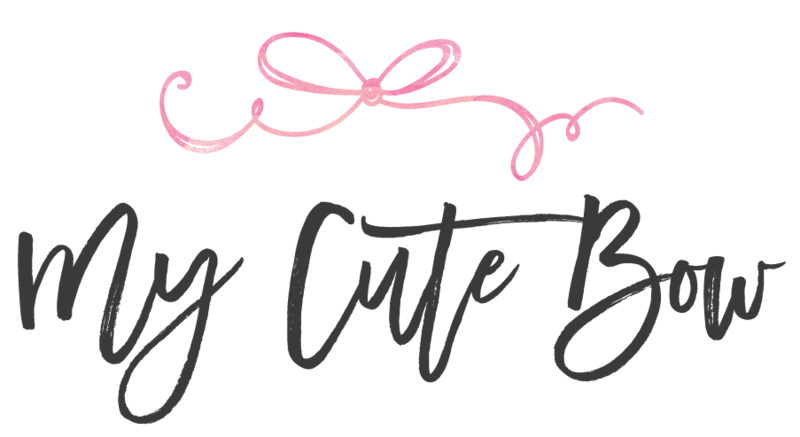 You can just carry it on your arm and change it up when you want to use as a crossbody bag. The lock is also function-able. I'm very happy with my purchase and will create some Taylor Swift inspired looks with it in an upcoming post. 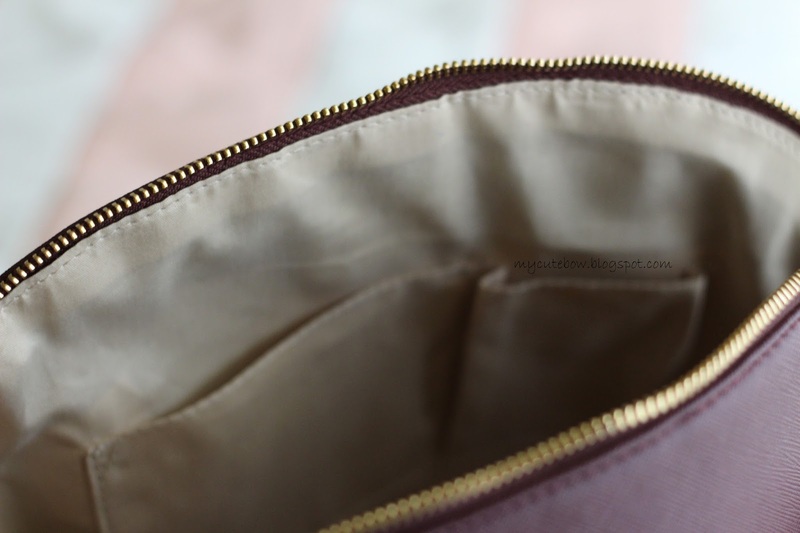 There are 2 zippered pockets, and 3 slotted pockets in my latest bag. 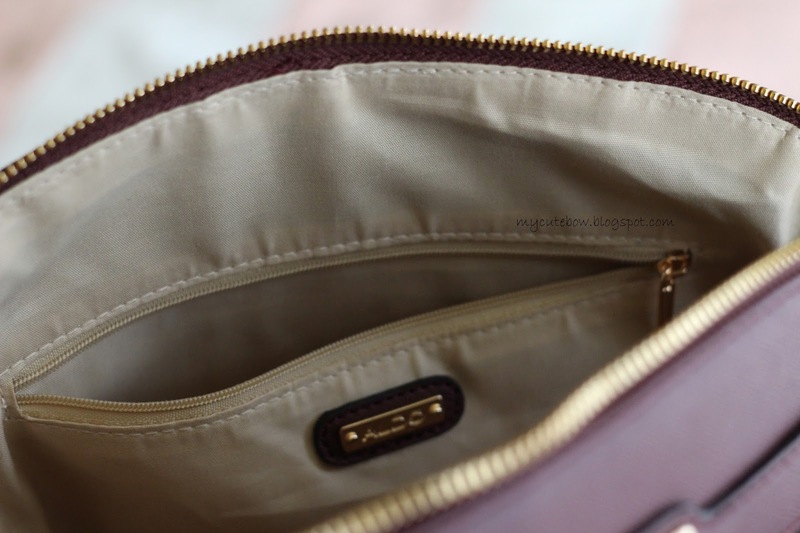 Although, I usually have expensive purses with middle divider, these pockets work, and it is easy to grab items from the large open portion.